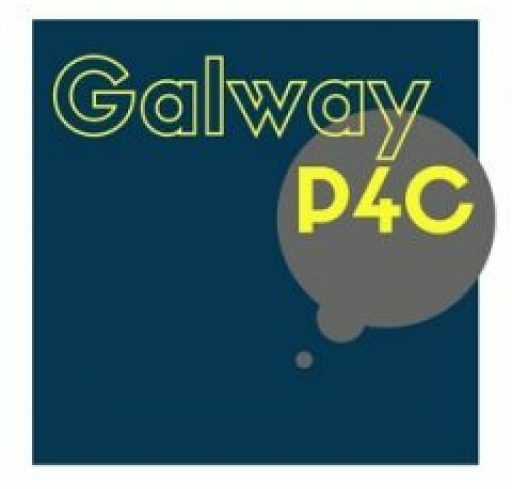 After an energetic 5 days finding and exploring philosophical questions sparked by activities based in sport, science, art, music and film; our first cohort of summer campers recorded a pod cast with the help of the wonderful Paula Healy of NUIG’s FLIRT fm. Our Week One Summer Campers spent a hectic Friday morning choosing content, finalising their scripts and selecting music for their segments of the Podcast, and even our most microphone-shy campers steeled themselves to speak during recording. After lunch each group recorded their podcast with Paula’s support, and even interviewed her, and one of their Camp facilitators as special guests! We’re really proud of their hard work in producing the podcast, as well as the support they gave one another in the studio.